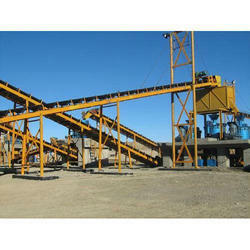 We provide of an eminent range of Crusher Spare Parts that are widely demanded in various small and large scale stone & mineral industries throughout the Indian subcontinent.We provide complete solution of Crusher Spare Parts that are manufactured by extreme grade of raw material which is sourced from our reliable & quality driven vendors. 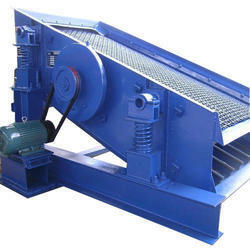 Vibrating Screen that we offer is fabricated by using excellent quality of raw material. These Vibrating Screens are widely demanded in several small scales to large scale production industries and are widely used for crushing or grinding various kind of industrial raw material. 1 deck, 2 decks, 2.5 decks, 3 decks, 3.5 decks, 4 decks, 4.5 decks & 5 decks. 6X3, 8X4 ,10X3, 10X4, 12X4, 12X5, 14X5, 15X5, 16X4, 16X5, 16X6, 16X7, 18X5, 18X6, 20X5, 20X6, 20X7, 20X8, 24X7, 24X8. 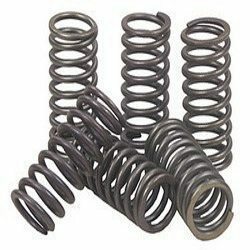 We are the leading manufacturer and supplier of a wide range of Crusher Spare Parts that are widely appreciated for salient features like high performance, excellent tensile strength, reliability, and durability. We do complete quality and performance measures of these Crusher Spare Parts before delivering to our valuable clients in several production industries.